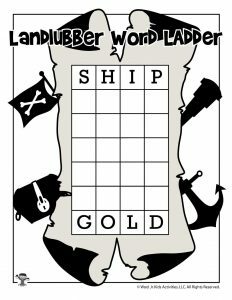 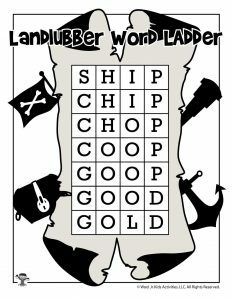 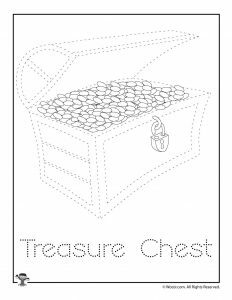 I’m really proud of this new set of pirate printable activities! 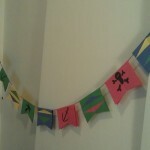 They are soooo cute! 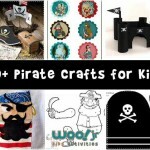 We’ve made them for a wide range of ages, from preschool age up until around 8 or 9 years old. 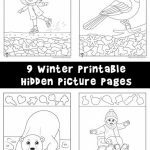 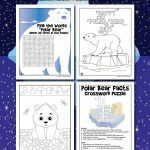 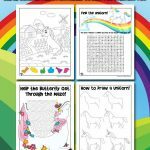 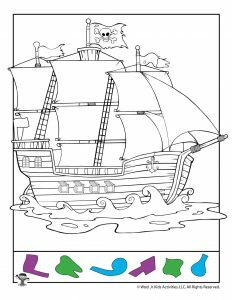 Younger children will enjoy the tracing and coloring activities. 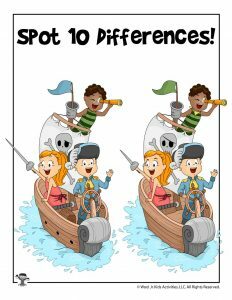 In the middle of that age range we have some fun I spy activities such as hidden pictures and spot the differences. 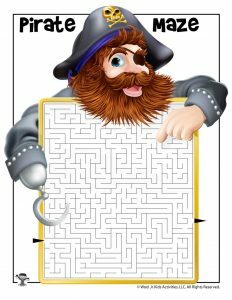 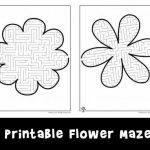 And then older children will enjoy the challenging maze, word puzzles and how to draw worksheets! 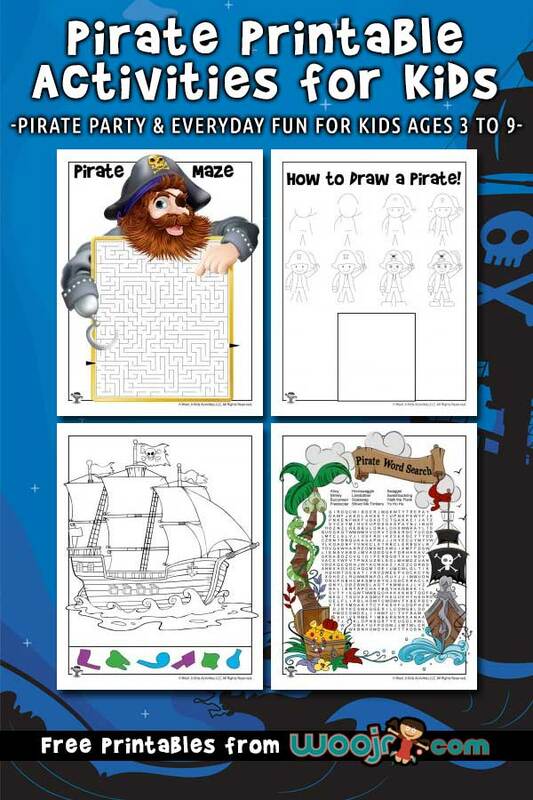 These would be great for a pirate themed birthday party, or for any little landlubber who likes to have some screen-free fun! 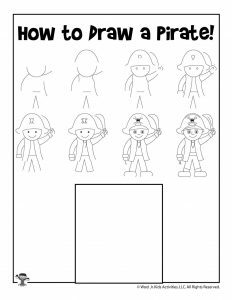 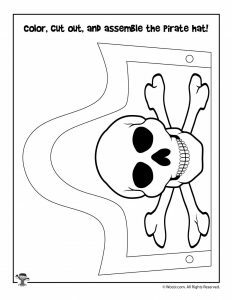 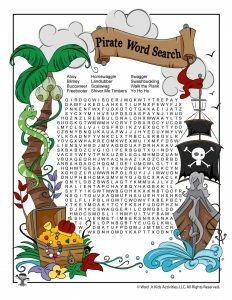 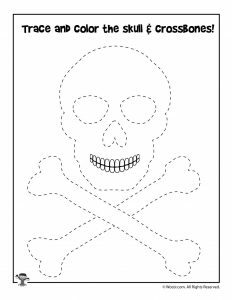 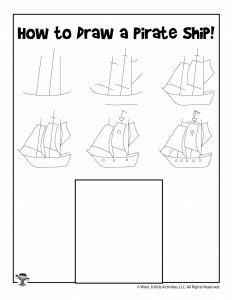 Be sure to also print our pirate coloring pages, too!